The Tear Trough (the area under the eye along the bone) can appear hollow and sunken and can result in tired looking eyes and dark circles. By filling this area with a dermal filler the appearance of the dark circles and hollows can be dramatically reduced making the eyes look brighter and rejuvenated. Excessive pigmentation in dark skinned people. Visible blood vessels in pale skinned individuals. Many people complain about dark circles under the eyes. Quite often this is due to a ‘dip’ or ‘trough’ under the eye that casts a shadow and gives a tired look. This hollow or ridge running from the inner corner of the eye is known as a Tear Trough. This can be corrected using the Tear Trough procedure. This condition can be hereditary, part of the normal aging process, or following lower eyelid surgery when too much fat has been removed; or combinations of the above. The Tear Trough procedure only addresses the hollowing and not any of the causes of dark circles. 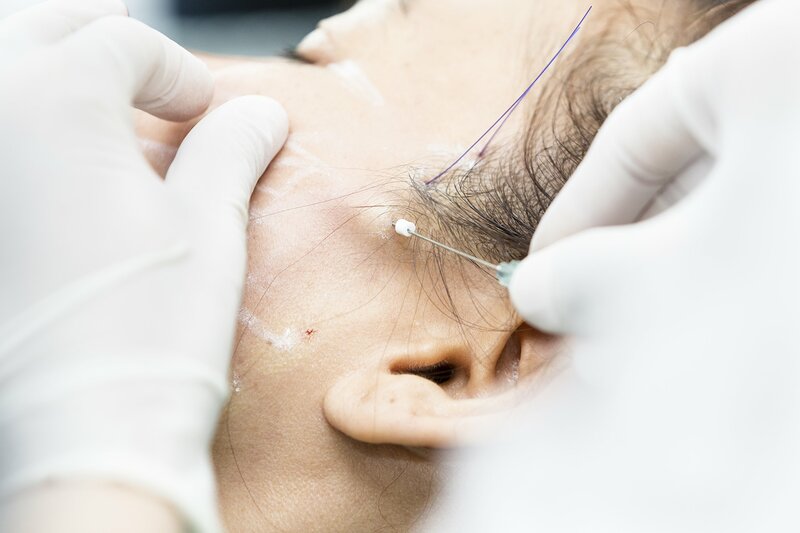 Your practitioner will be able to identify what category you fall into and whether the Tear Trough procedure is suitable for you. Pigmentation can be caused by many factors including stress, illness, medication and it can be hereditary and is very often seen in darker Asian skins. 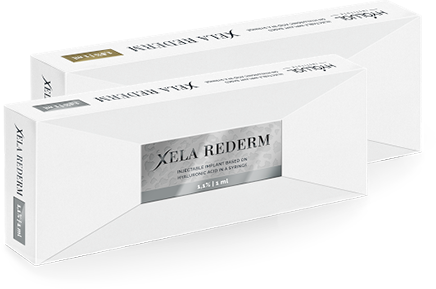 Pigmentation can be corrected and improved using specialist prescription only topical creams that will suppress the pigmentation and lighten the skin. Who is the procedure suitable for? Both men and women can suffer with this condition making them look tired and drawn. This procedure can rejuvenate the eye area as well as reduce the appearance of dark circles. 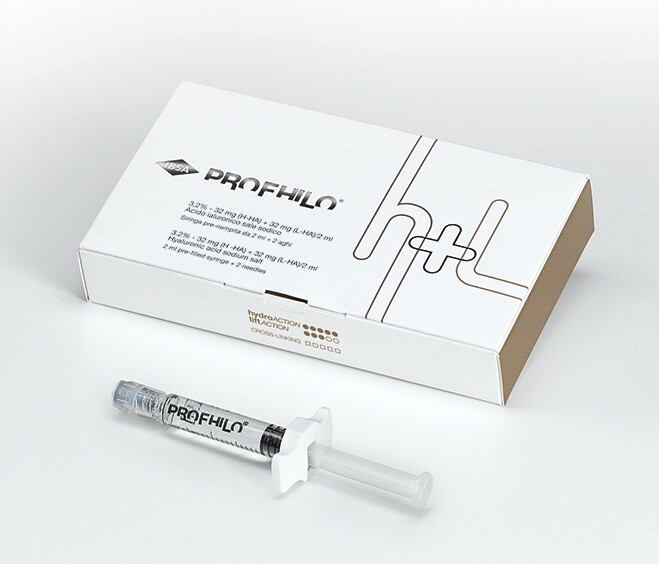 A fine grade hyaluronic filler is injected into the deeper part of the Tear Trough and this fills the hollow. Once filled, the area appears flat and the light reflects off the skin evenly correcting dark shadows. You may think that this area under the eye would be very sensitive and painful. However the patients treated suggest that the discomfort is minimal. Topical anaesthetic can be applied prior to the procedure if required. You will see immediate results and once the initial swelling and redness has resolved we can top up the trough if required to ensure the very best correction. The effects can last anywhere from 9-18 months. The area under the eyes is reasonably static and this can cause the product to last longer. No special aftercare is required except normal hygiene precautions. You are also advised to avoid excessive facial expression and laughing for 24-48 hours. 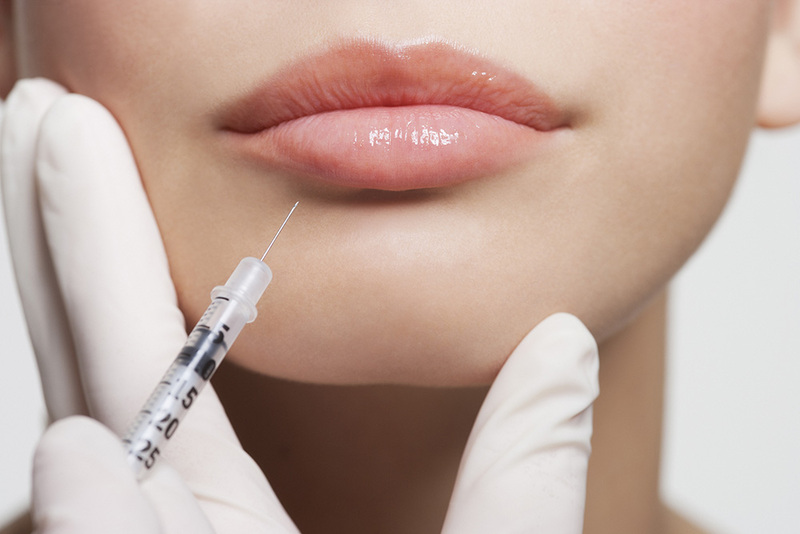 With any injectable procedure there is the risk of bruising and this can last up to 2 weeks and in some cases even longer, however this is very rare. There may be mild swelling and redness but this will resolve within a few days and can be disguised using make up. There is also a risk of oedema (fluid under the eye) in some patients, so people who are prone to eyes puffiness especially in the mornings may be unsuitable for this reason. What will I look like immediately after the treatment? You may look like you have been crying and a little swollen, however we cover the area with medicated camouflage make up and this can easily be disguised. There is a risk of bruising and this can not appear for several days after the treatment but again can usually be covered easily with make up. Is there a risk of an allergic reaction? Hyaluronic acid dermal fillers have extremely low instances of allergic responses. Allergic reactions and risks associated with the procedure will be discussed with the nurse during the consultation. In the event that there are any problems this product can be dissolved. For more information on Tear Trough Treatment and to book an appointment, please get in touch. 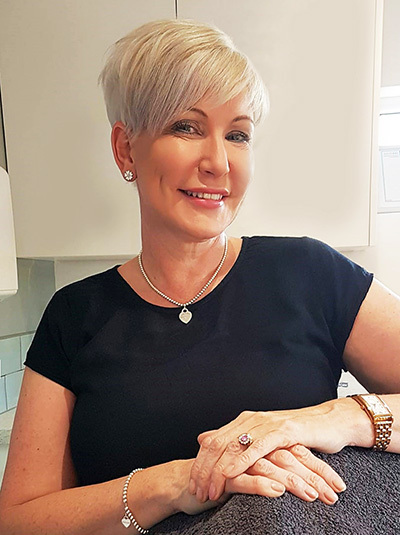 Cheryl has been Director of Calla Aesthetics Ltd since 2008 and a Qualified Nurse since 1990. Cheryl is also an Independent Prescriber specialising in medical aesthetic procedures. Since 2004 she has continuously undertaken training and attended many conferences, keeping up to date with the latest procedures. Went to get my lips done this morning and I absolutely love the end results! Cheryl made them look more plump and volumised but natural too. She is a lovely woman and very reassuring. I will definitely be coming back to get them done again. Lovely friendly & very professional, was very nervous as first time ever having a treatment, but I’d definitely come back for more. Cheryl is amazing & reassuring, loved the outcome! Website © 2019 Calla Aesthetics. Terms and Conditions. Privacy.